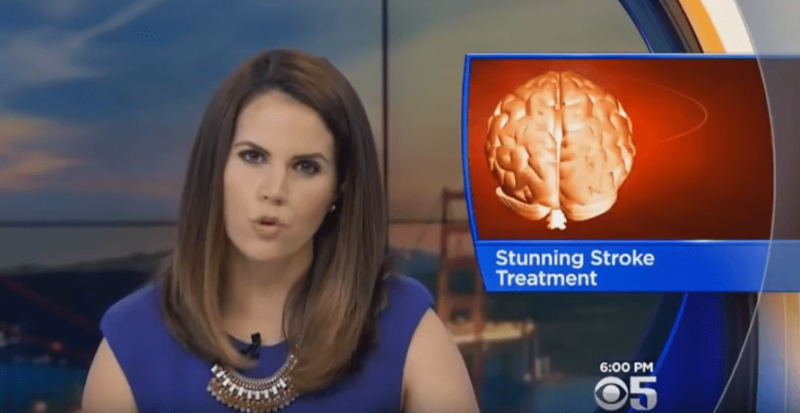 The following video shows how Adult Stem Cells are being used at Stanford University to treat Stroke patients. The clinical trial shows very impressive clinical outcomes and patients that were not improving after their stroke saw some dramatic improvements. There are currently over 100 published peer-reviewed clinical trials using adult stem cells to treat stroke safely and effectively. Not all technologies requires a hole to be drilled in the skull for the cells to be effective. If the cells are naive and activated, they will pass the blood brain barrier and go to the damaged brain tissue.